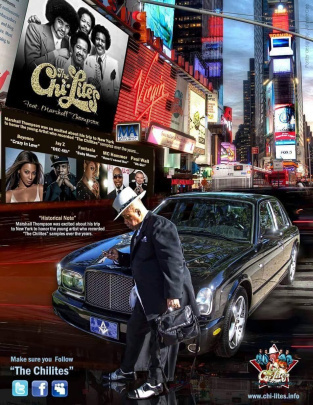 Entertainers Aginst Corruption Magazine, I feature News Stories and Events, Entertainment Community Issues Involving Legendary Entertainers In Music And Entertainment And Social Concerns Both Entertainment And News on our website. you, we only select the real facts and bring the real story to you. Showing Insiders 'view of both the real facts and the story behind the Legends we all know to be entertainment Icons. Explore The Truth Facts Concerning The Chi Lites Story, The FBI Investigation, IRS Indictments, The Mysterious Death Of The Chi Lites And Founding Member Creadel Jones, Hear Real Reports And Facts On The Chi Lites Revenues Exploitation, View The Facts On The Records Sale Thefts, The Mysterious Deaths Of Deborah Jones, The Mysterious Unreported Net worth Of The Chi Lites, The Real Net worth Of The Chi Lites Creadel Jones, And Family. LL Kool J, Fantasia, The Game, Immortal Techique, West Cost Rap Stars, Slick Rick, extra... And The Revenues Billions And Hundreds Of Millions They Earned Hear It All! The Facts On The TV One Unsung Misreport Of Creadel Jones Story And The Mysterious Death Of Creadel Jones, Find Out The Key Players Of Creadel Jones Death, Find Out Why Chi Lites Son And This Lady Came Out Over 10 years After The Chi Lites Creadel Jones Death. Find Out The Real Truth And Facts Of The Connections Of The Chi Lites Attorney Jay B Ross To The Sudden False Heir Claims Of the Chi Lites Estates, And Links To The Sisters Of Late Creadel Jones, Could This Claims Be The Nieces Are Nephews Of Creadel Jones Not The Children, And Not From Any Relation Ship Are Married By Chi Lites Late Wife Deborah Jones. 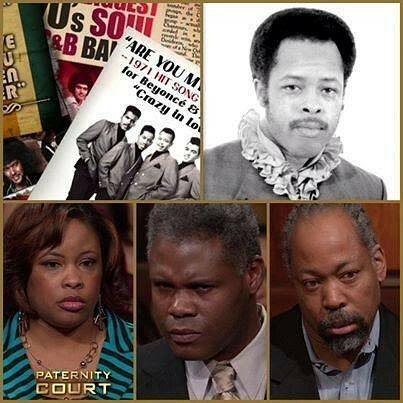 Why Did The Chi Lites Son Contact Parternity Court TV Show? Is Their A Scam Going On From The Creadel Jones Sisters To Defraud The Chi Lites Children By Posing These People As Children By The Chi Lites Creadel Jones. Why Come Out After The Death Of Wife And Chi Lites Member Creadel Are They Really Telling The Truth? Why Are They Not Helping Creadel Jones Son Darren And True Family By Wife Deborah Jones? This element represents the Investigation Of Mysterious Facts On Murders And Mysterious Deaths And Facts Of Icons And Their Stories.